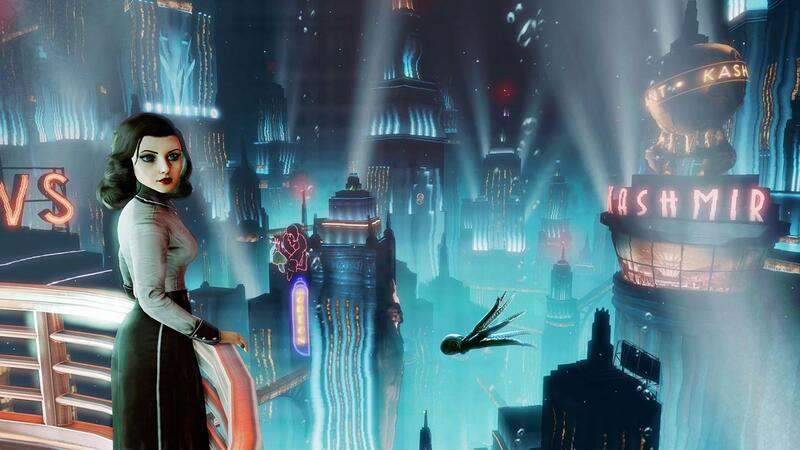 Irrational Games have confirmed that BioShock: Infinite - Burial at Sea Episode 2 will be coming out on March 25 for Xbox 360, PS3, and PC. The third DLC will be priced at $15 or you can purchase the entire season pass for $20 that includes Clash in the Clouds and both episodes of Burial at Sea. The second portion of the DLC campaign begins at the end of episode 1 with Elizabeth making a deal with some unsavory former citizens of Rapture in an attempt to save her life and a specific Little Sister. I don't want to spoil anything so if you want to see how Elizabeth ended up in such a precarious situation I advise you play episode 1 before March 25. In addition Irrational Games released the opening cinematic to the public a couple of weeks ago.